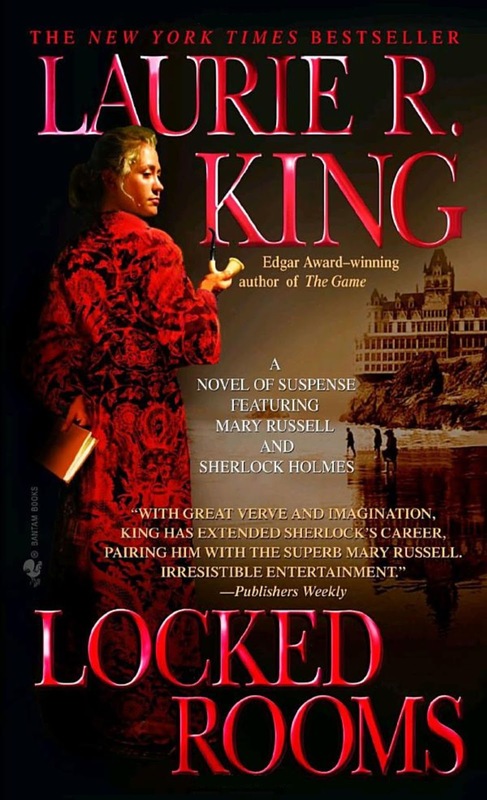 The adventures of Mary Russell and her husband Sherlock Holmes (!) continue in Laurie R. King's Locked Rooms. First published in hardcover in 2005. This Batman paperback is from 2006.